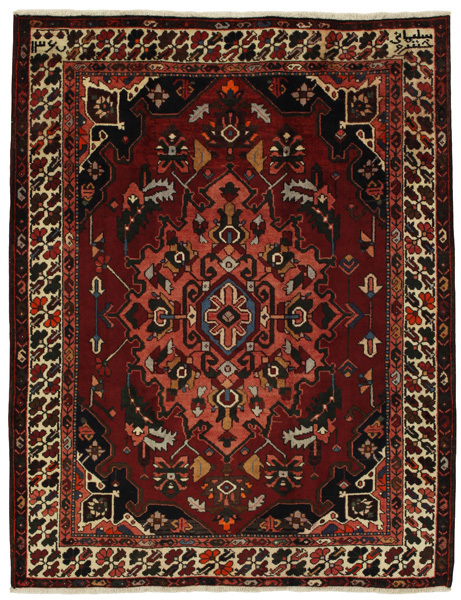 Jozan - Sarouk Persian Carpet 7'1"x5'5"
Jozan Carpets : Carpets and rugs woven in the village Jozan near the town of Malayer and Sarouk. 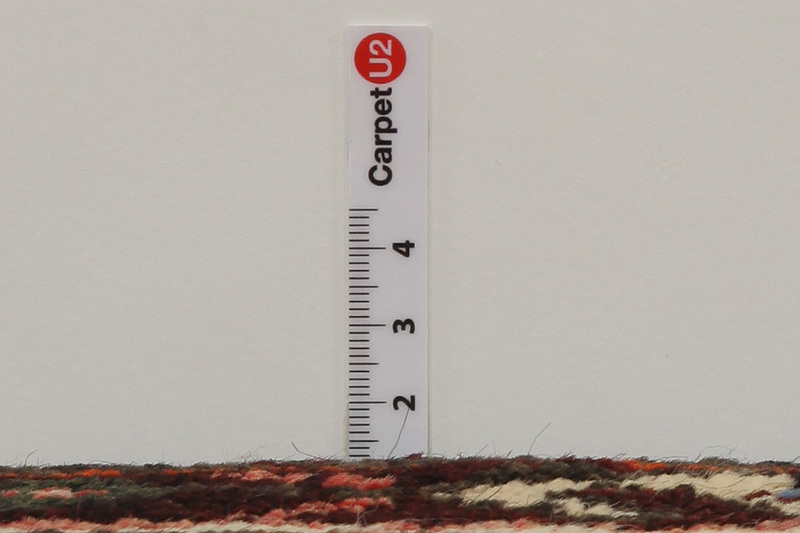 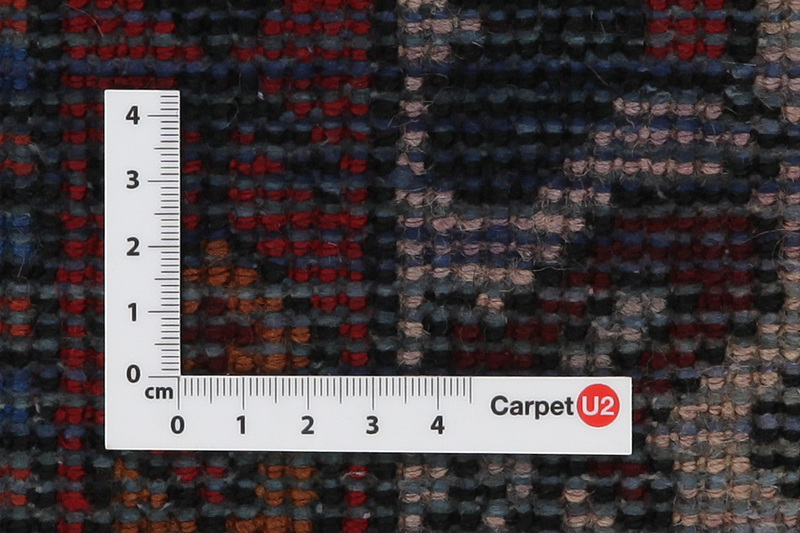 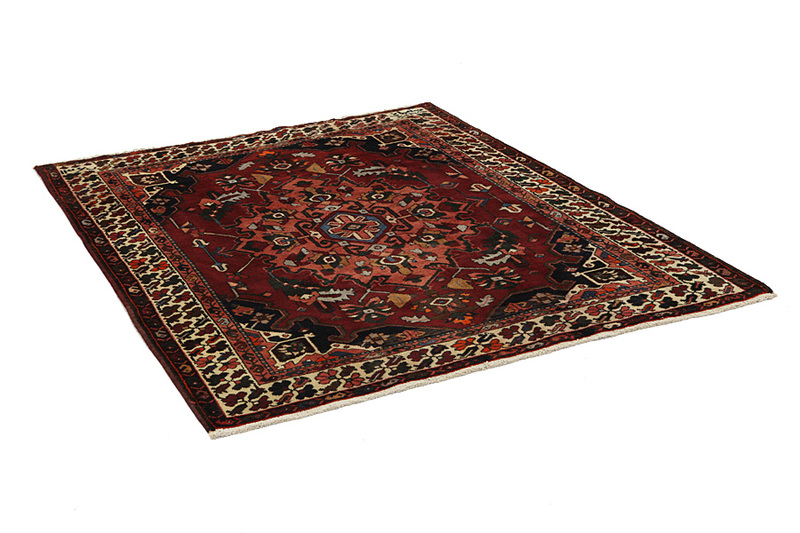 The Jozan rugs are thick and heavy and the quality of their materials is very high. 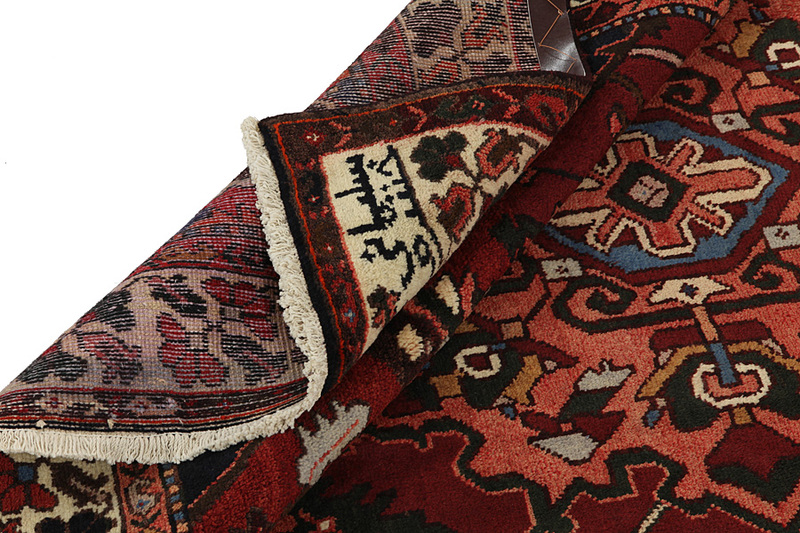 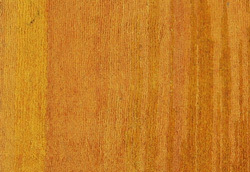 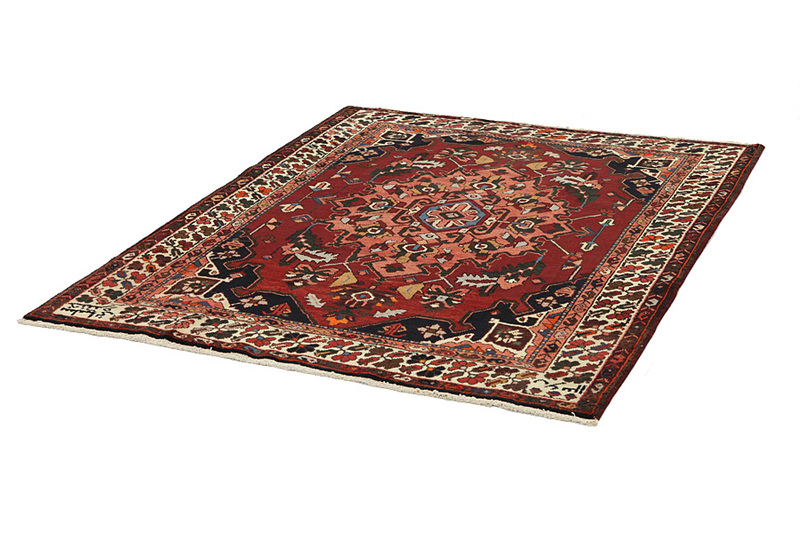 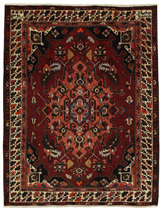 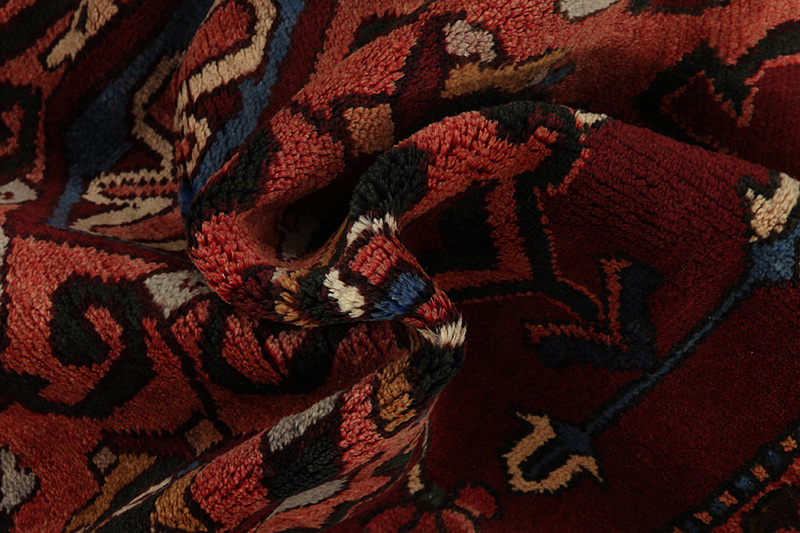 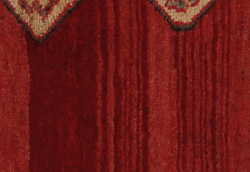 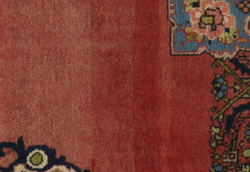 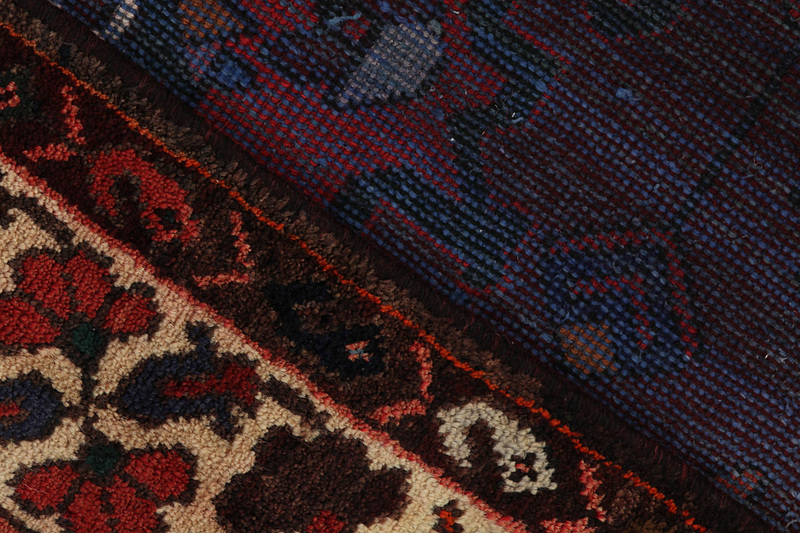 Reminiscent of the Sarouk and Malayer carpets, they are often sold under the same name.